The best!!! Love, love, love it!!! Judith Leiber's NIGHT is elegant, intoxicating, evocative (1930s cocktail parties at the Plaza or the Ritz, where women were dripping in diamonds and men wore tuxedos), long-lasting, mysterious, addictive....what more can I say? I am hooked! It's the best scent I've ever used. It smells rare and costly. I hope I'll never be without it. Judith Leiber Night is the perfect scent! A date night scent that you can put on in the morning to tantalize his senses and will last all day so that he is snuggle close at the end. This perfume isn’t well known so my coworkers are not wearing it as well. It’s just mature enough my daughter won’t steal it and floral enough my mother won’t be tempted to use it. This has become my signature scent. I feel bold and confident when wearing it. 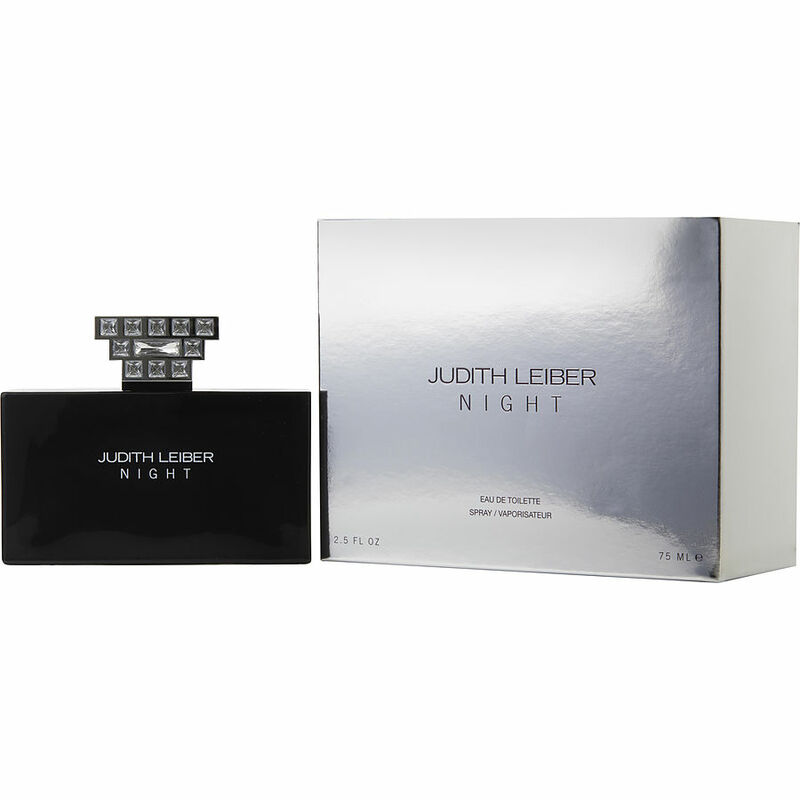 Judith Lieber Night is spicy with a subtle sweetness. Sharp start, definitely an adult fragrance. Dries down to a mellow warm cinnamon/vanilla.